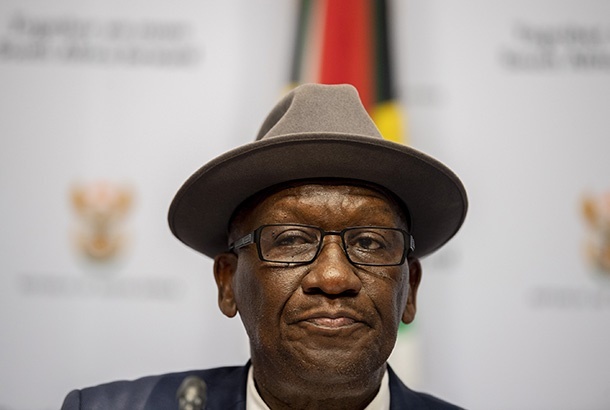 Earlier this month, the Presidency released a bombshell report by a high-level review panel into the State Security Agency (SSA), revealing an organisation effectively repurposed to serve the political interests of former president Jacob Zuma and his cronies within the ANC. The report painted a bleak picture, describing extensive abuse of funds, disregard of legislation, unlawful spying on civil society organisations and Cabinet ministers and even blatant criminality. With the SSA clearly in crisis, questions naturally arise as to the state of its sister organisation - SAPS Crime Intelligence. South Africa is a country riddled with some of the highest crime statistics in the world. A functioning police service with an effective intelligence division that works to improve public safety should be one of our top priorities. Yet, over the last decade SAPS has fallen victim to capture with very little crime-fighting and intelligence work being done. 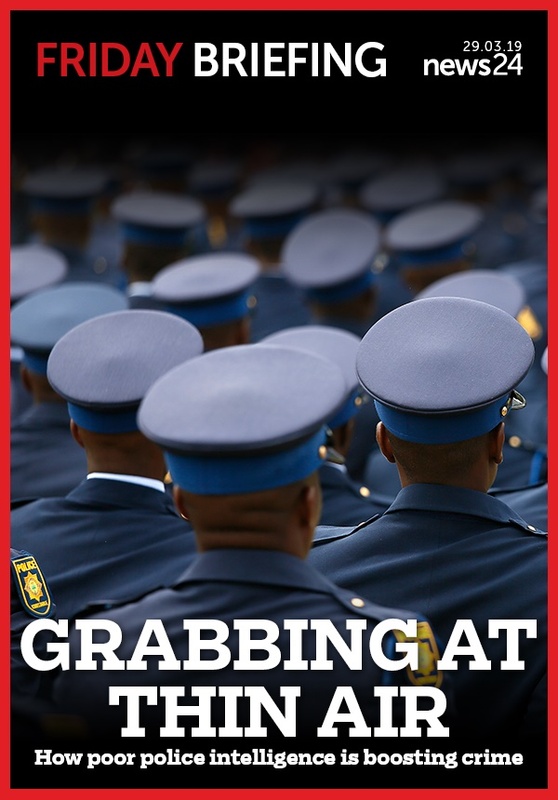 In this week's edition of Friday Briefing, Mandy Wiener takes us behind the scenes of SAPS Crime Intelligence to reveal how internal squabbles and politics are crippling the organisation's ability to fight crime. 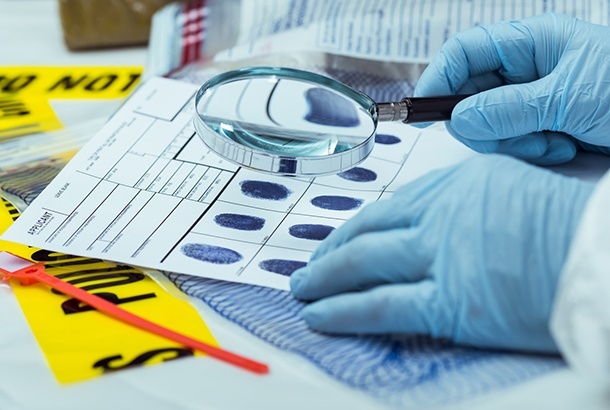 Securities expert Gareth Newham draws the link between poor SAPS performance and high crime stats and DA spokesperson on police Zakhele Mbhele gives his take on what the solutions are. Over the past three months, News24 has met and interviewed several Crime Intelligence officers, off the record, to get a sense of the picture within. The interviews illustrate an environment that is still crippled from years of infighting, where officers are hamstrung by shoddy technical resources and a lack of political will. The result is a compromised capacity to fight crime, particularly organised crime. SAPS has the tools to improve public safety. So why is crime still soaring? 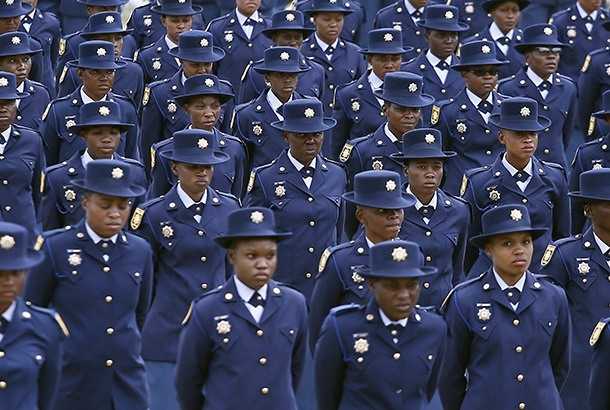 With a budget of R3,1bn, 8 937 personnel and formidable technology at its disposal, the SAPS Crime Intelligence Division has everything it needs to help improve public safety. Between 2009 and 2011, for example, it assisted with a 32% reduction in hijacking, 20% reduction in residential robberies and 19% reduction in business robberies in Gauteng. But the division has been falling apart ever since and crime is on the rise. Due to the sensitive and secretive nature of its work and the large amounts of hidden money that SAPS Crime Intelligence works with, the crucial importance of professional and ethical leadership in this policing environment cannot be overstated. Unfortunately, we had precisely the opposite of that with the previous division head, Richard Mdluli.